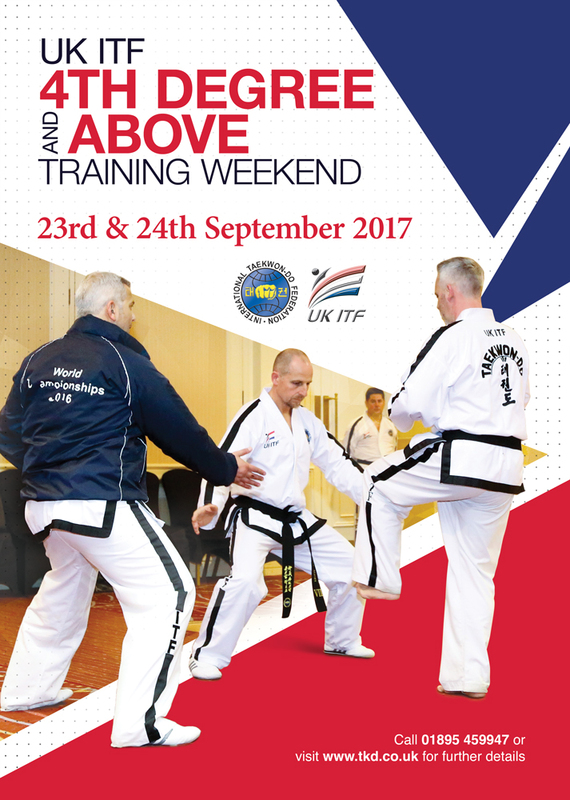 UK ITF™ formally Imperial Taekwon-Do Association™ (ITA) may use information derived from the use of the website by visitors to inform users of site updates, approved products, event schedules and invitations, and other items that UK ITF™ consider to be of interest to Taekwon-do practitioners or organisations. UK ITF™ will not knowingly divulge, sell or trade any personal information provided to any third party, and will take all reasonable steps to ensure that all such information is kept secure. UK ITF™ will not be held liable for any infection, contamination, damages, delays or any other losses caused directly or indirectly as a result of your access to our systems (including the receipt of email messages from our servers) or the use of any information available at this site. Users are strongly advised to use appropriate anti-virus software and firewall technologies. UK ITF™ in no way warrants, guarantees, or otherwise endorses, any website that may be linked to from this site. Further UK ITF™ cannot be held responsible for any content on any external site. Users access such links entirely at their own risk. 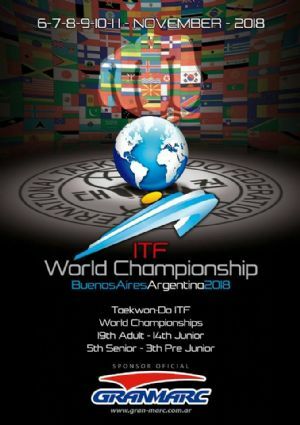 This website is the property of UK ITF­™ under the administration of President Trevor Nicholls. It is a private resource to facilitate the administration and education of ITF Taekwon-do to Taekwon-do Practitioners. The webmaster, designers, administrators and online hosts responsible for the maintenance of this site, are commissioned by UK ITF™ Administration.